The new Mac Minis won’t be able to play CDs or DVDs, because the optical drive has been taken out and the Thunderbolt port has been installed. Apple and Intel collaborated on Thunderbolt, which will now be a standard feature across the entire MacBook Pro line as well.  Thunderbolt (previously called Light Peak) is a new peripheral-connection technology, developed by Intel with collaboration from Apple, that combines data, video, audio, and power in a single connection. It’s unclear whether Apple and Intel are attempting to make Thunderbolt an electrical standard similar to the USB, however the idea of a single port and connector seems appealing to Apple’s minimalist ways. 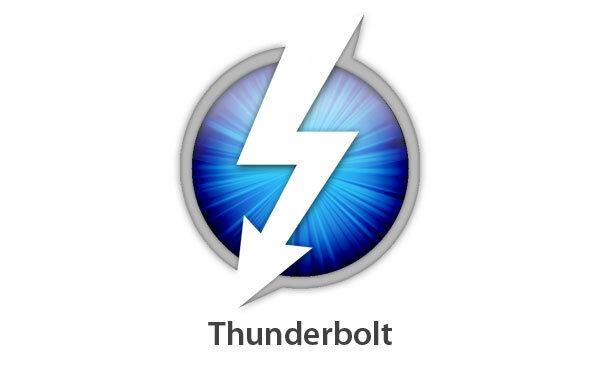 Will Thunderbolt eventually replace FireWire and USB on Macs? Perhaps, although “eventually” could be a very long time. Thunderbolt is brand new, and as such it will be a while before it becomes anywhere near as commonplace as USB and FireWire. It’s no secret that Apple has boldly moved technology forward in the past. Skeptics didn’t understand the original iPod’s digital-files-only concept at a time when CDs were still popular. If the technology is widely adopted over the next few years then users will eventually be able to connect all sorts of devices like printers, cameras, and smartphones to the same Thunderbolt cable. Our marketing department had 5 year old macs that had bee top of the line at the time – including big 20 inch screens. When we finally got around to buying new macs, I didn’t bother to get new monitors because they worked just fine. What I didn’t realize was 5 years ago Apple tried this ploy with monitors and my monitor, though it worked fine, could not plug into the newer macs or pcs because their VGA card didn’t also supply power. I was very upset about having to wait until I could order some new monitors to use the new macs. Maybe this is the right time – we do have people used to charging ipods via a computer – but I’d not be an early adopter because of past failures in the ‘device + power’ tech race. I would be frustrated by that as well, but I think Apple got to a point in developing their machines that it made sense to not support every monitor out there, as well as wanting the consumer to purchase a MAC monitor 🙂 I personally think Thunderbolt foreshadows less use of discs in the future and to simplify + improve data transfer. I would like to see a more universal port that kind of does everything, if that is realistically feasible?